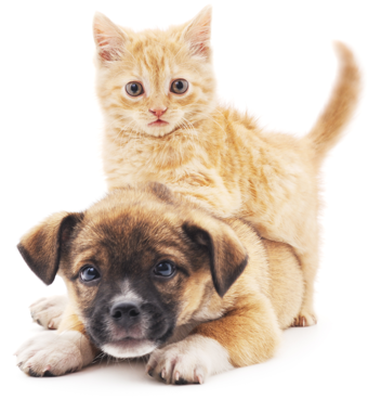 Dr. Gasche established Veterinary Medical Associates, P.C. in 1973 in Minburn, Iowa. The practice has evolved into a primarily companion animal practice. In 1983, he opened a clinic in Granger to better meet the needs of our clientele in that area. Likewise, in 1986 the Perry Clinic was opened. This allows our clients to utilize one or all three of our clinics to fulfill their health care and nutritional needs. In 2007 he was joined by Dr. Baillie-Castro and together the practices have continued to flourish. This veterinary practice is committed to all God's creatures especially those which are our companions and confidants. We are dedicated to a quality of care for our patients including educating and communicating with our clients. The doctors, with the aid of staff, will make their friends feel safe and warm as they hold their patient's hearts and sometimes lives in their hands.